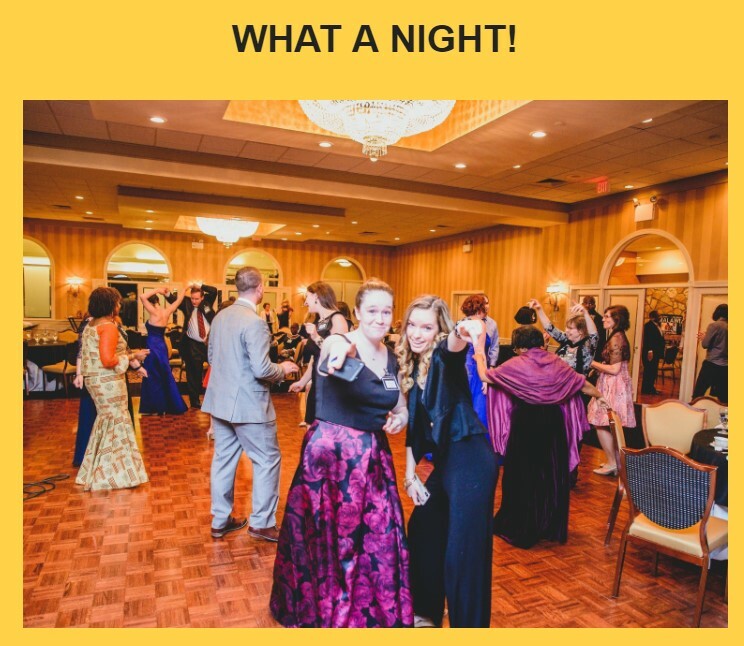 Thank you to everyone who attended our first ever gala on March 23, 2019. It was a night full of fun, food, and friends – all to celebrate and raise funds for the amazing work YOU are helping us do in Malawi, Africa. Special thanks to our event coordinator, Anna Rago, and to everyone who worked behind and in front of the scenes to make the event a success. We had 160 guests attend and more than $31,000 raised to support our programs in Malawi. The event would not have been possible without the many companies that donated items, services, and funding including our key sponsors Butrica Ployd & Associates, the Phillips Insurance Group, and Spark the Wave. Don’t miss out on the next amazing Pamoza event. Click here to get on our distribution list.